The Red Hill PTA Needs YOU!! What is the PTA? Why join? 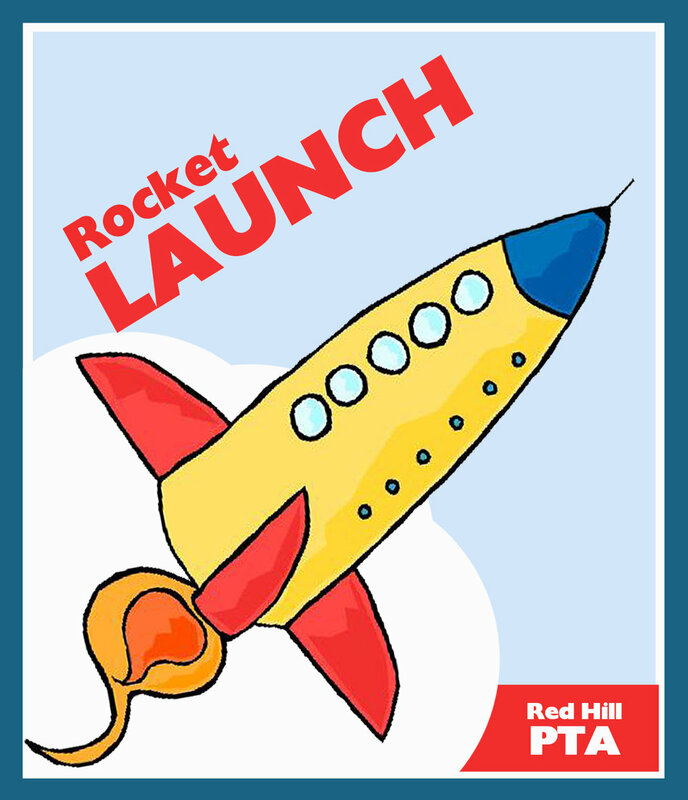 The number one reason to join the Red Hill Parent Teacher Association is to make an investment in your child’s future. Joining the PTA allows you to enhance the growth, experience and educational opportunity of your child during their time at Red Hill Elementary. Get Connected! There is no better way to know what’s happening at Red Hill and in your community than to see it with your own eyes. Tap into a Network! PTA functions are opportunities to meet other parents and teachers. Building rapport and discussing issues that are on your mind allows you to be part of the solution. You can share ideas, concerns and experiences. Watch Yourself Grow! By volunteering with our PTA, you put your skills and hobbies to use for a noble cause. Your enthusiasm benefits your child and touches all of the children in our community. Be Heard! PTA can be a great vehicle to share your suggestions and continue to improve the programs at Red Hill. Only current PTA members can vote at meetings. Membership gives you a voice and a vote! Witness Improvement! By getting involved you will be part of the solution, helping make positive changes for our students, school and community. Be a Role Model! By becoming a PTA member, you will be demonstrating to your child the importance of school and the value you place on Red Hill as their learning environment. For a small registration fee of $25, you can become part of the Red Hill Elementary PTA and make a difference in your child’s life, our school, and our community. When you join the PTA, you will receive our awesome School Directory that includes a listing of our student body addresses, school calendar, etc. It is a valuable resource throughout the year. Every family will be included in the school directory unless you choose to omit all or partial information. Save the dates for this year’s PTA Meetings. All meetings are held on the first Friday of each month from 8:00-9:00 in the Multi-purpose room. Please come join us to make a difference in our children, our school, and our community.